Preheat the oven to 350°F. 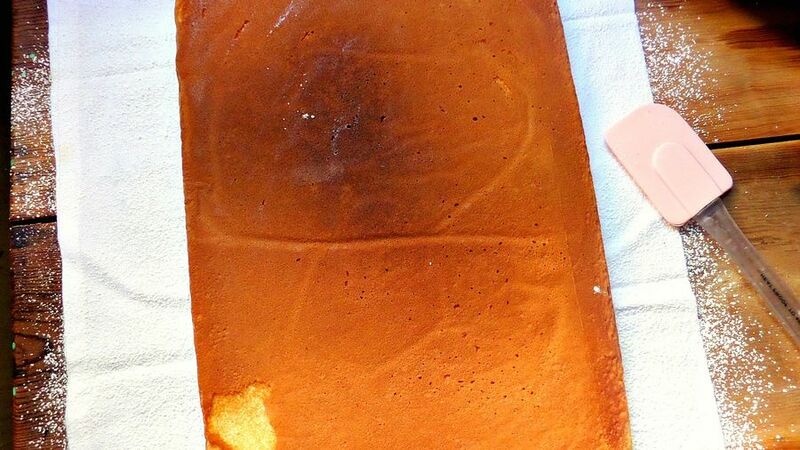 Line a 15 x 10” baking tray with wax paper or aluminum foil. Grease up the tray and coat it with flour. Beat the eggs using an electric mixer at medium speed for 5 minutes or until the mixture is spongy and light yellow. 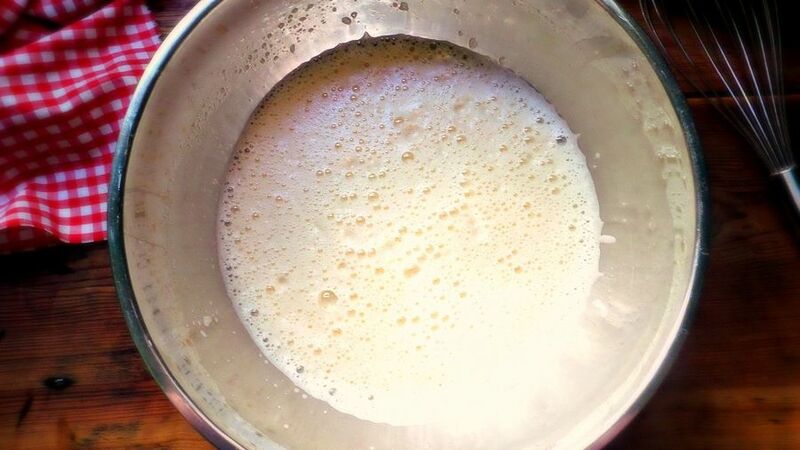 Add the cake flour, milk, and vegetable oil. Mix at a low speed for 1 to 2 minutes until you get a smooth mixture. 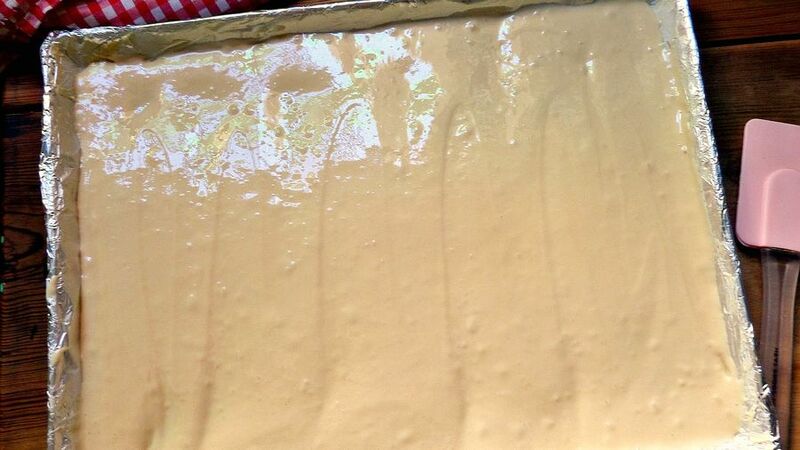 Pour 3 cups of mixture into a prepared tray. Bake at 350°F for 12 to 15 minutes. Remove it from the oven. Place a clean kitchen towel over a table. Sprinkle some powdered sugar on it and place the hot cake over the towel. Remove the tray and the wax paper or aluminum foil. Roll the cake carefully along with the kitchen towel, starting with the narrowest part. Let the cake cool down for about 10 minutes. Leave the cake in the refrigerator, still rolled in the towel, for 30 minutes. Unroll the cake slowly. Spread 3/4 cup strawberry jam over the cake. Sprinkle with 3/4 cup grated coconut. Roll the cake again but without the kitchen towel. Place the cake on a dish to serve it. 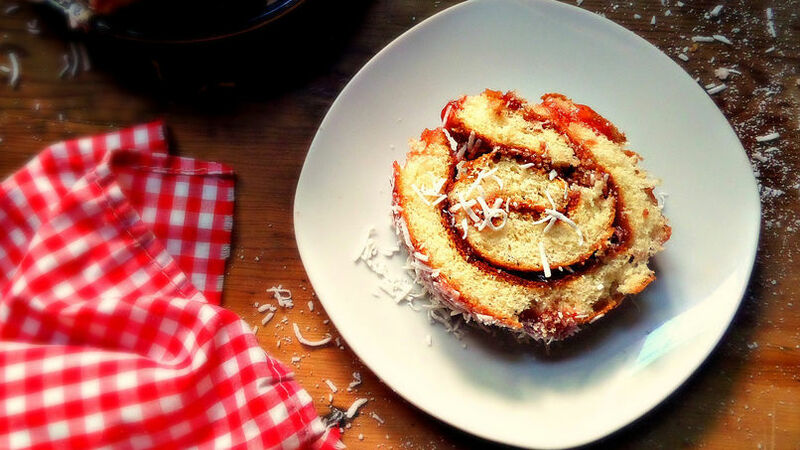 Cover the cake with the remaining jam and grated coconut. Cut the cake into 1” slices. Serve with a big glass of milk. Don’t worry if the cake breaks when you roll it. 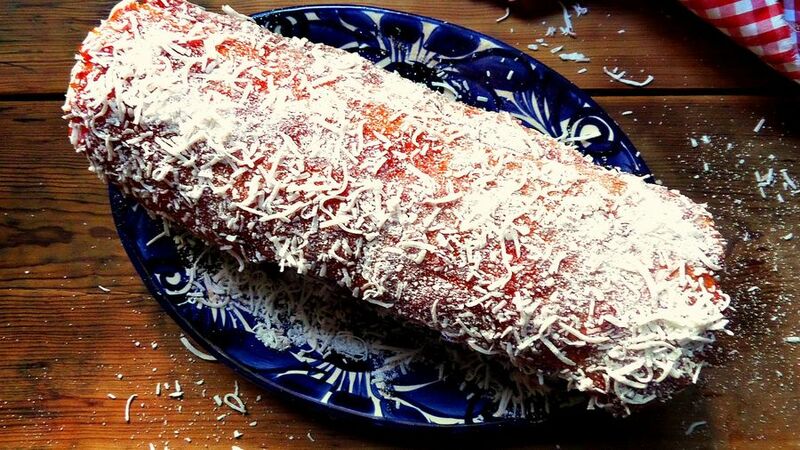 You can fix this with the jam and grated coconut. 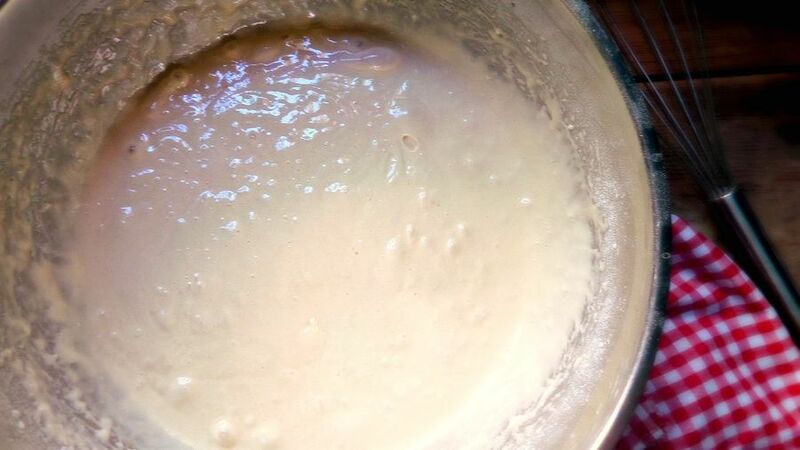 Bake the remaining cake mixture to make cupcakes.